We all know the importance of a first impression. When it comes to receiving a product, quality packaging is the proverbial firm handshake. The experience of receiving a shipment does not begin once our beloved, quality item is in hand. It begins once a packaged, hidden item arrives at our door. No matter what the product, packaging is the first impression. Many underestimate the importance of packaging design. Packaging is the initial avenue for communicating with the customer. A well-designed packaged item will stand out. A carefully-packaged item will not only arrive in perfect condition, but will also deliver the message that your company is trying to send across. Do not underestimate the value of aesthetically-pleasing packaging design. As previously mentioned, packaging is the first impression of a product. A lot of times, products are not necessarily visually-appealing to consumers, because of their nature. An example of this would be baby food, canned tuna, and industrial materials. And yet, a well-designed package can make any of these products catch your eye. 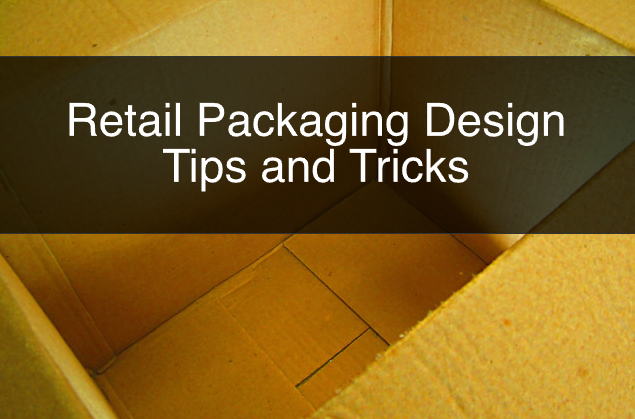 Graphics, colours, materials, and fonts are all elements within retail packaging design. 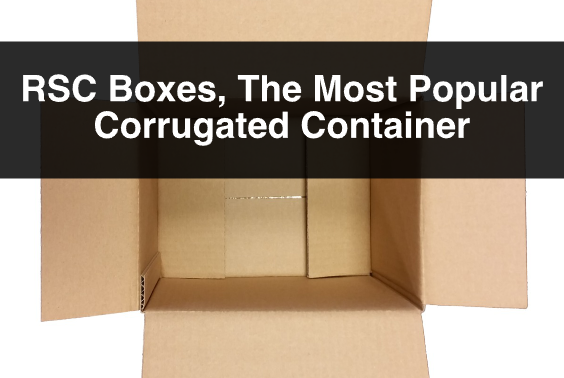 Do not go overboard with packaging materials. Sometimes less is more. Going overboard with packaging will not only be ineffective in regards to cost, but may also result in negative consumer perception towards sustainability. Minimalistic design could be both cost-effective and visually attractive to consumers. 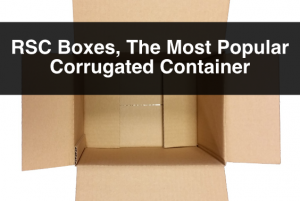 At ibox Packaging, our corrugated cardboard is made of recycled material, and is recyclable. There is great demand for eco-friendly options across businesses, and so having a packaging strategy that is simplistic will not only satisfy this demand but will also be environmentally responsible. Do not compromise functionality for aesthetic reasons. Even though packaging is a canvas for great design, it will always have to serve the main purpose of protecting the product. The main purpose of packaging is to ensure that a product arrives undamaged to the end-consumer, whether it is a individual or a distributor. 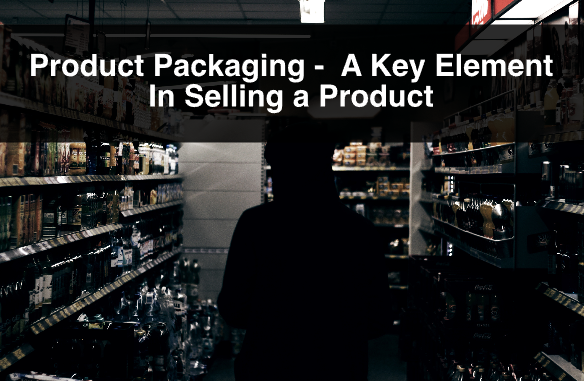 While we discussed the idea that less is more, make sure that the packaging strategy that you choose serves your goals and suits your products safely. 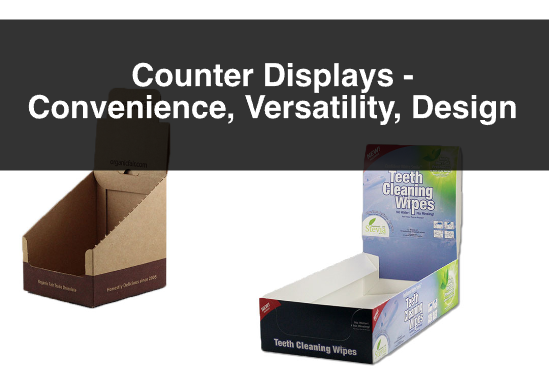 At ibox Packaging we manufacture custom boxes, retail packaging, and floor and counter displays. 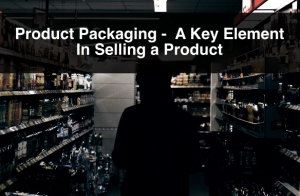 Addressing these points will help you optimize your packaging strategy so that it serves its purpose as protective packaging, and as a marketing avenue for both your company and product. For more information, or questions about retail packaging or packaging design please contact us. Also, sign up to our newsletter for more information, company updates, price specials, and more.